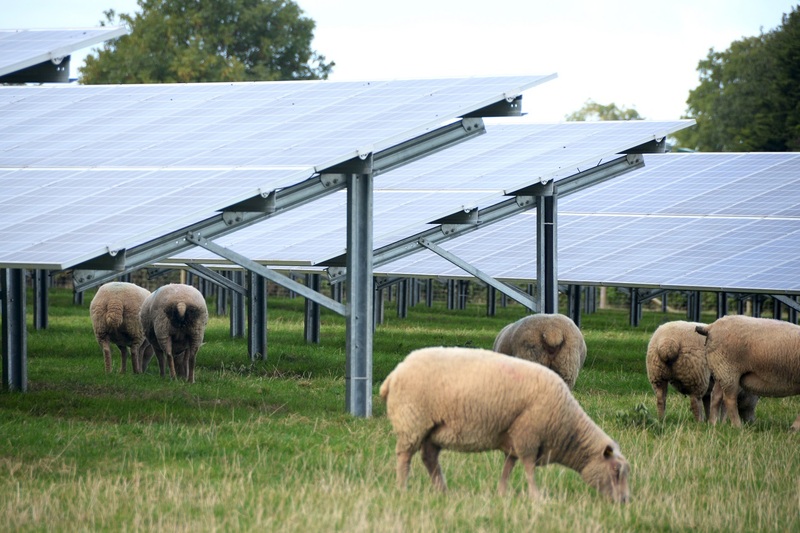 Earlier this week NESF revealed that it had refinanced 21 of its 38 operational solar farms in the UK via a new long-term debt facility worth £150 million. The new long-term facility comprises a mix of fixed rate and inflation-linked debt products with a blended cost of 3.32%. NESF was quick to laud the hybrid structure of the financing which had allowed the fund to secure “attractive terms and conditions” and a minimal cost of debt. NESF selected NAB, CBA and previous financiers MIDIS from a competitive process to provide the financing. Santander, Stephenson Harwood LLP and Ashurst LLP were advisors on the deal. The new facility replaces a £120 million revolving credit facility which was financing the 241MW-strong portfolio of assets previously. It builds on a £115 million share issue which concluded towards the end of last year as NESF prepares for a major acquisition drive in the UK solar market. Kevin Lyon, chairman at NESF, said that the new facility improved the company’s near-term cash flow generation and revealed that it was in advanced negotiations over a portfolio of circa 197MW which has an investment value of around £205 million. “We expect to announce further acquisitions from this pipeline shortly,” Lyons added.